I have been invited from Bunny Eats Design to participate in Our Growing Edge, a monthly blogging event and it aims to connect food bloggers and inspire us to try new things. For the month of April, this event is hosted by Dana at I’ve Got Cake. So what is Our Growing Edge? I’m not the best cook and I have failed in the kitchen too many times to keep count. 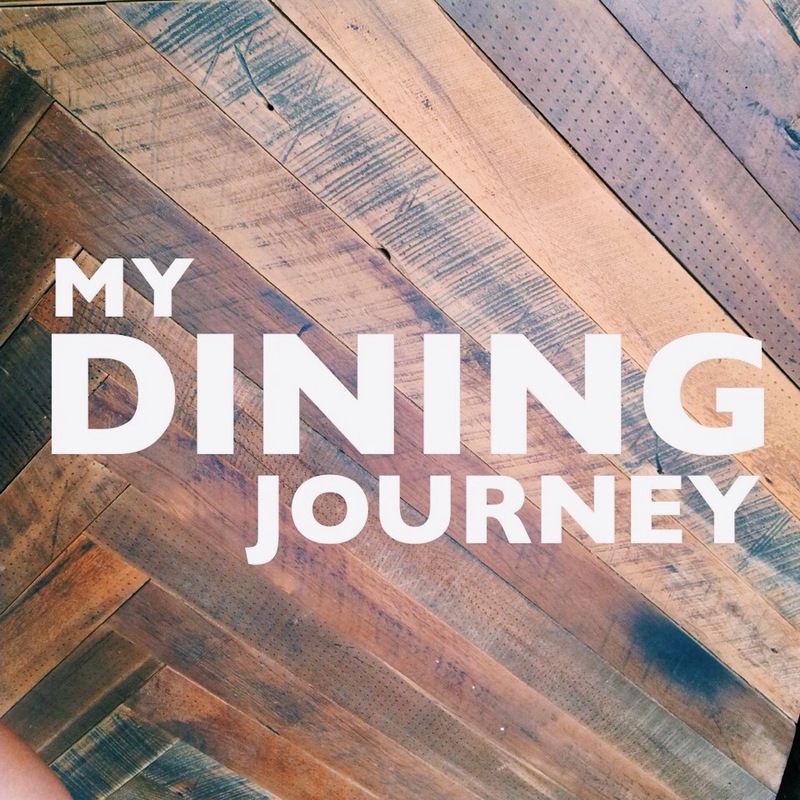 So rather than testing new recipes which plenty of bloggers do for Our Growing Edge, I want to talk about my latest dining adventure in Rarotonga. I spent Easter in the beautiful Cook Islands and was lucky enough to try some of their local dishes which incorporates plenty of fish. My favourite dish from the entire trip will have to be Ika Mata. 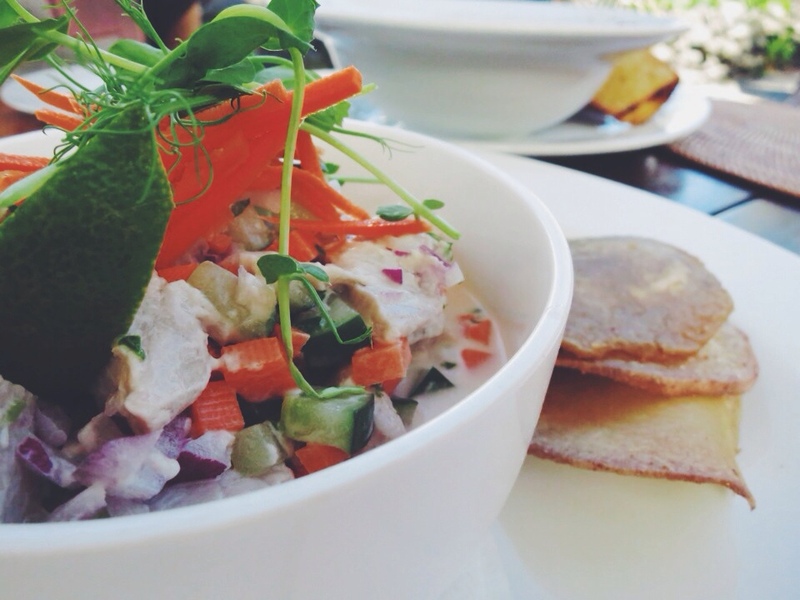 A Cook Island raw fish salad, made up of a combination of raw chunks of fish and various diced vegetables, admixed with coconut cream to create a creamy, yet refreshing salad. The pieces of fish were previously marinated in lemon/lime juice which slowly ‘cooks’ the fish, making it very safe to eat. The version I ate at Sandals and Barefoot at Pacific Resort is made with fresh yellow fin tuna, diced carrots, cucumber and red onion. Finished with freshly squeezed lime juice, this dish was spectacular and served with slices of deep fried taro chips! So have you tried something new this month?